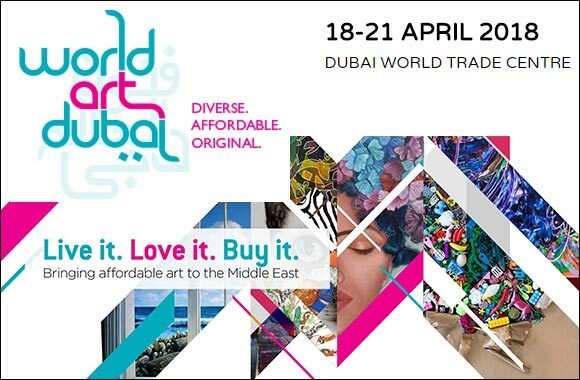 Thanks to the World Art Dubai fair, buying art doesn’t have to be an expensive, appointment-only affair. At World Art Dubai, numerous artists come from around the world to exhibit, resulting in the largest variety of artworks under one roof. The diversity caters to everyone, and so does the price tag. Now you can both fall in love with and invest in affordably-priced artworks. There’s something for everyone at the fair: creatives with their eye on the art scene can see new concepts and techniques, while those looking for an interactive experience can sign up for one of the many creative workshops on offer. From art talks and live painting to relaxing lounges and Ripe market experiences, all ages will find this event enjoyable.